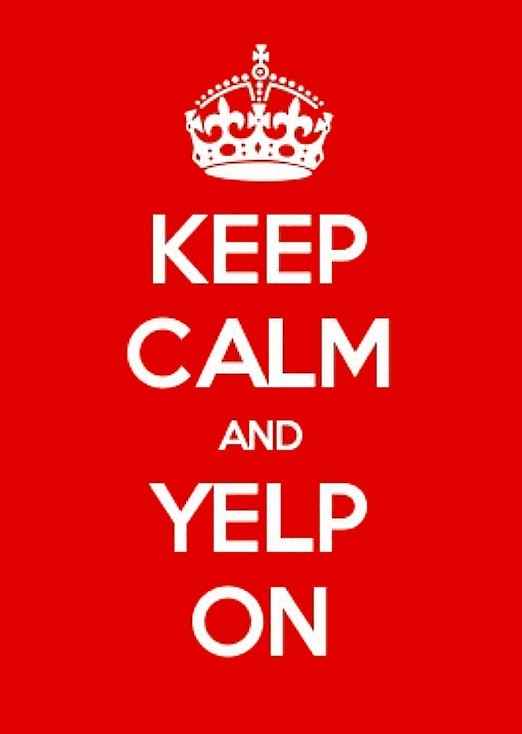 A list of effective Yelp review solutions. A one-star difference in a restaurant Yelp review can give or take double digit business. The good news is that Yelp will take action to remove negative reviews that are overtly fake or without substance at the request of the business. They do, however, try to allow reviewers to stand behind their reviews. Yelp explicitly states that they will not become involved in factual disputes. This means that a negative review might not be removed if the reviewer claims it to be factual. This is usually the most effective way of getting a Yelp review removed - in fact, at Reputation X our first method is to attempt to have the negative reviews removed if possible for a violation of Yelps' Terms of Service. If that approach is not possible, we may implement a direct outreach program whereby we work to build better relations. If the user will not remove the review, they may be persuaded to edit it to be more positive. Each case is different. But it isn't just about removing negative Yelp reviews. Whether or not we’ve pursued removal, we may take action to drive positive reviews to Yelp over time. This is a natural process, meaning we do not post fake reviews of any kind. Instead, we may opt to use an invoice-based review management program coupled with review marketing. We focus on star-rating improvement, working within the Yelp system and directly with individuals, which makes our approach very real and honest. For example, if a business has three negative Yelp reviews, and over time twenty positive reviews are added, the star-rating will often improve. So while removal of bad Yelp reviews is one avenue, there are others at our disposal as well. Your online presence is important for your business. Just as having a bad review on Yelp can have a negative impact, so can posts owned by you on other social media sites. This is why we strongly encourage you to keep your head about a negative review and to not retaliate with negative words or reviews of your own. Reaching out to the reviewer can be a very effective way to remove posts or, at the least, have them modified. But this approach must be earned. We work with businesses to decide if this is the right approach, and if so, pursue it the right way. Know, however, that we advise against contacting the reviewers directly unless you are well prepared to be polite and to take their experience seriously. Also, you might plan on providing compensation, such as a free voucher or an actual change of policy, if it is manageable and reasonable. Since the negative reviews can actually impact your revenue, it’s imperative that you take action to counter these reviews. But don’t go about it in the same way your most malicious reviewers went about it. Approach the problem calmly, consider your options, and when you feel overwhelmed, reach out to an online reputation management parter like Reputation X.